Lower Canada refers to the Lower reaches of the St Lawrence River. It is similar to the modern day Quebec. 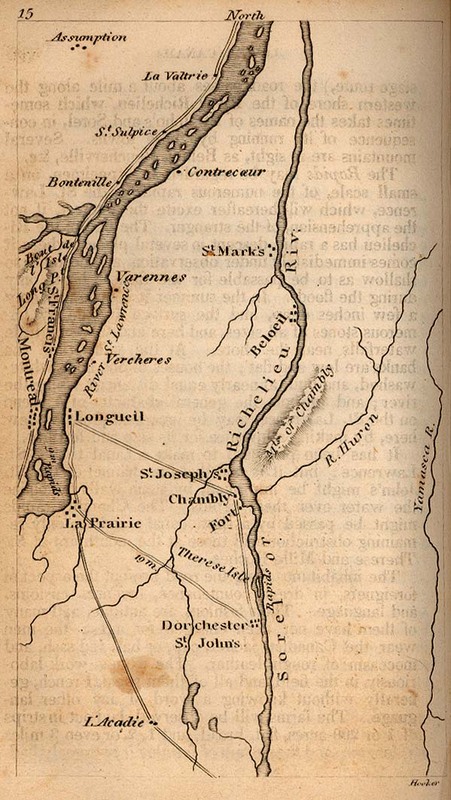 Although the term Quebec, or New France, in the seventeenth and eighteenth centuries referred to a much larger area. It basically referred to the entire Great Lakes and surrounding tributaries of internal America. This area had come to be dominated by the French from 1603 onwards when hunters, trappers and missionaries plied the waterways in disbelief at the quantity and quality of wildlife that they came across. They eagerly traded with local Indian tribes and built small communities along the St Lawrence River, the Great Lakes and all of their tributaries. By the Seventeenth Century they were the dominant European power internally within the Northern Americas. However, the British would challenge this hegemony from the Atlantic Seaboard. Initially, the continent was so vast that the small Europeans could exist in isolation from each other. However, as they grew and their populations swelled they began to compete with each other for resources; whether it was for fishing grounds, furs and pelts or trading rights with Indian tribes. Added to this local antagonism was the wider European rivalry between the English and French which was a barely concealed war between Catholicism and Protestantism. The English settlers in particular were devout Protestants and wished to restrict the influence of the Catholic church wherever it appeared - often refusing to allow Catholics to settle in their colonies. The French returned the complement and from 1627 forbade the settlement of non-Catholics anywhere in the New France territories. Population increases would favour the English over the French throughout the seventeenth and eighteenth centuries. From day one, the English settlers were committed to starting life afresh in the New World and set about growing enough food to make themselves self-sufficient and be able to support themselves. The good farming land meant that they could support a large population. It also helped that these more southerly colonies were significantly warmer and their winters were not as devastatingly cold as those in New France. The initial French settlers were fishermen, hunters and trappers and whilst they built small trading settlements these could not support large populations. This actually had the benefit of affording the French friendlier relations with the native Indian population as the Indians did not feel so threatened by these small French outposts. One other disadvantage to the French was the restriction of settlement to Catholics only. The French had a large (and industrious) Protestant Huguenot population that was attempting to flee persecution back in France. Many of these Huguenots ended up settling in the English Atlantic Colonies instead. Whereas although the English did have restrictions on Catholic immigration in some of the colonies, it was by no means universal. Indeed the colony of Maryland was specifically set up to accept Catholic settlers. So, as time went on the English colonies outgrew their French rivals. This was to have strategically important consequences as European rivalries spilled into North America. As expected, the pressure on New France would come from the Atlantic seaboard colonies. In 1753, the British launched attacks to try and take the Ohio Valley and dislodge the French from the lower reaches of the Great Lakes. These attacks, although unsuccessful, presaged the fighting of the Seven Years War from 1756 to 1763. This was a huge world wide war but manifested itself in the Americas as the French and Indian War. The first disaster for the French was the fall of Fort Louisbourg at the entrance of the St Lawrence in 1758. This disaster was quickly followed up in 1759 by General Wolfe's defeat of Montcalm on the Plains of Abraham at Quebec City. The French had been overconfident going in to the war with what they regarded as the smaller and weaker Britain. They had not realised that British could build up a huge Navy and Army at short notice due to a modern banking system that allowed them to use credit and loans to fight the war. The French had no such course of action available to them and had to finance the fighting directly from taxation. The result was that the British would decisively outmanouevre the French and punched well above their weight. 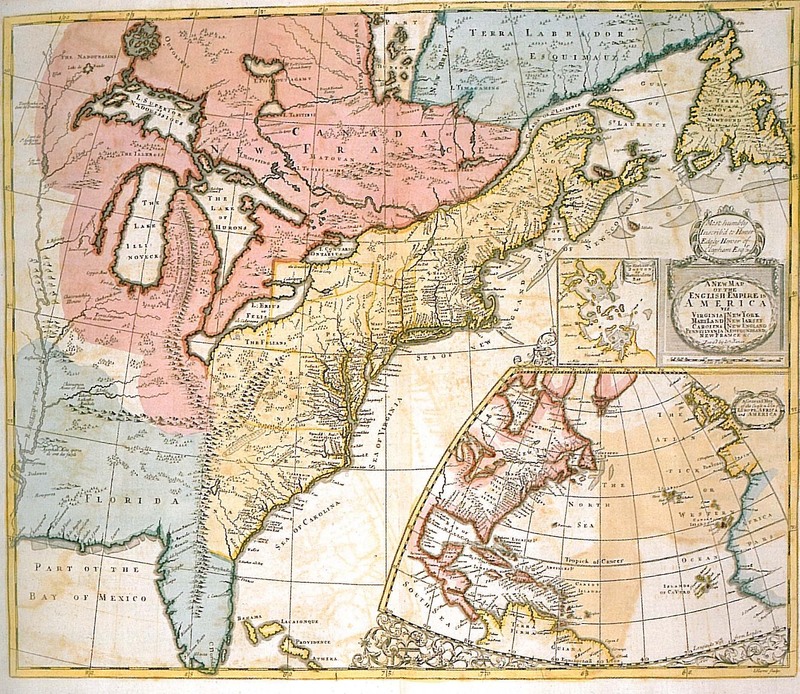 As a consequence, the French were forced to withdraw from the Americas by the Treaty of Paris in 1763. 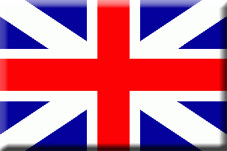 This rebellion reawakened memories of the American Revolution for the British authorities. They quickly despatched Lord Durham to investigate and write a report on the causes and reasons for the rebellion. 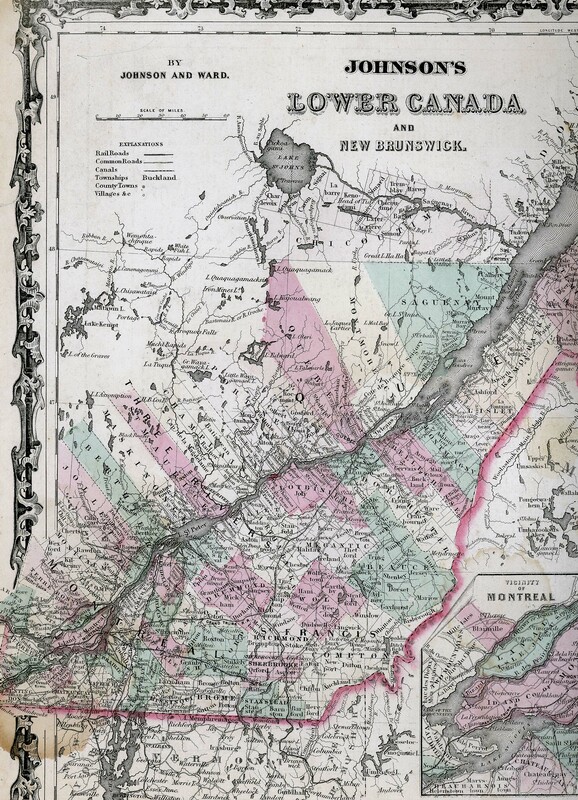 He stated: "I found two nations warring in the bosom of a single state: I found a struggle, not of principles, but of races..." He recommended that the two provinces be reunited into a single Province of Canada, but still maintaining a slight administrative division. 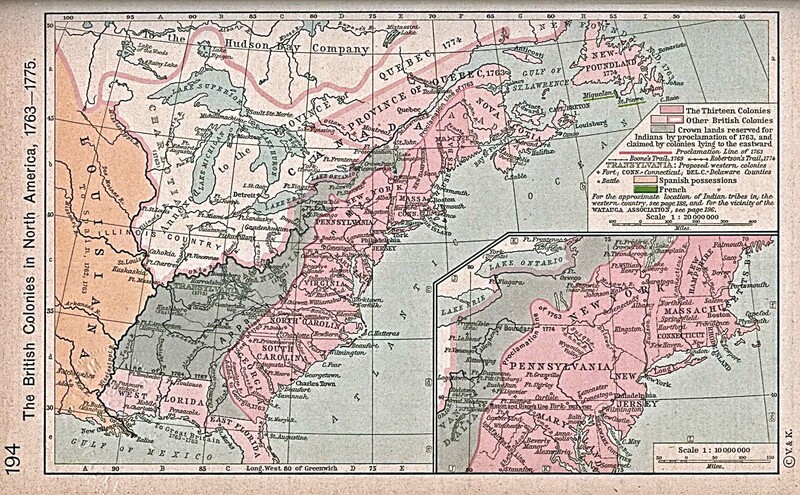 Lower Canada would now be referred to as East Canada but it lost many of its rights in the Union.